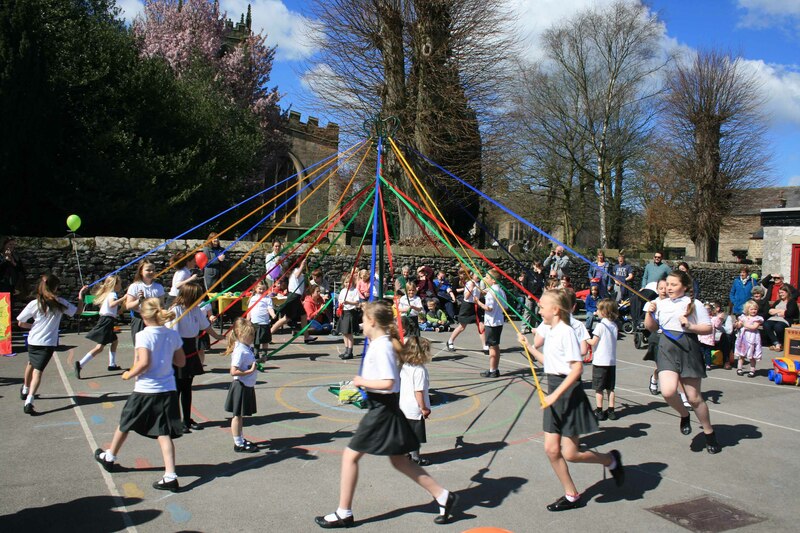 The children showing their maypole dancing skills at the Spring Fair. ‘Small School, Big Ideas’ is how we describe ourselves! All Saints is a vibrant and changing place, striving to deliver the best in current educational practice alongside living out the traditional values of family and community. 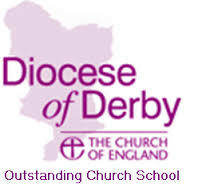 As a small primary school we are able to offer a more personal educational for each child, in small mixed-aged classes. All our staff are dedicated to promoting the welfare and well-being of all the children – and we enjoy working together as a close community. We are proud to be able to offer each child a broad and balanced education, with staff using subject specialisms and up to date technology to ensure that the children learn in a safe, attractive and stimulating environment, which is constantly being developed. For the latest Prospectus, an introduction to the staff and Governors, and to find out more about what we teach and how we do it, please visit www.youlgraveallsaints.co.uk. 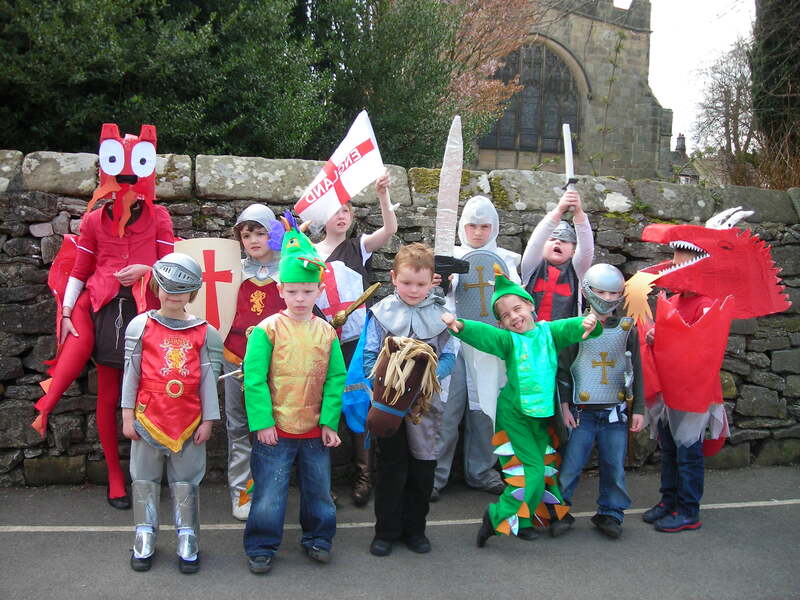 Pupils at All Saints School celebrate St George’s Day! 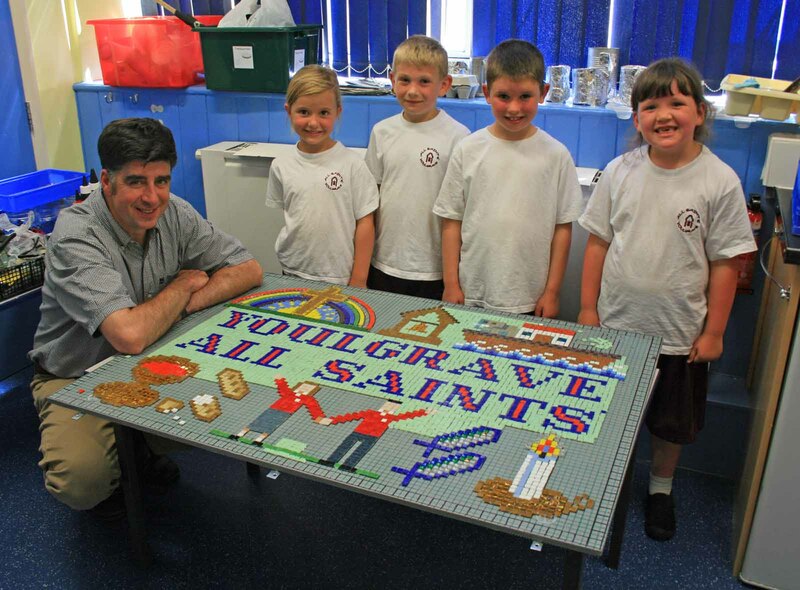 ABOVE: Children from All Saints designed and produced a colourful new mosaic for the school, thanks to funding from the Dove Valley branch of the Decorative & Fine Arts Society and Youlgrave School Association. The school engaged artist Peter Massey of Zantium Studios, based at Hopton near Wirksworth, to work with the children to develop a design. 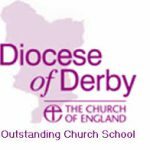 They were encouraged to choose symbols that reflected the creativity and supportive ethos of the close-knit church school, including the historic school bell and hands of friendship, candles and the chalice. All 65 pupils were involved in producing the artwork, which involved sticking over 12,500 tiny vitreous glass squares on a waterproof fibreglass board. The finished mosaic was erected permanently on the school gates and is both an illustration of the children’s creative abilities as well as an eye-catching advert for the school.